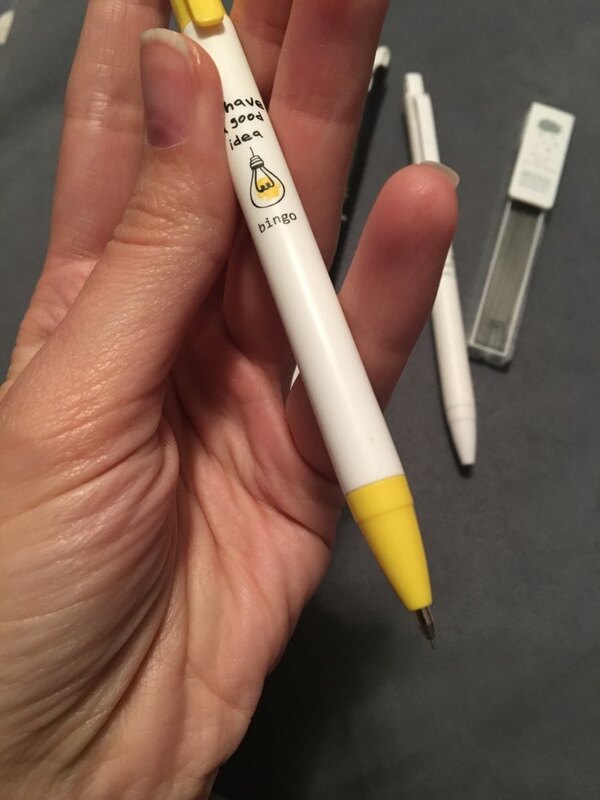 Positive quotes on each pencil! 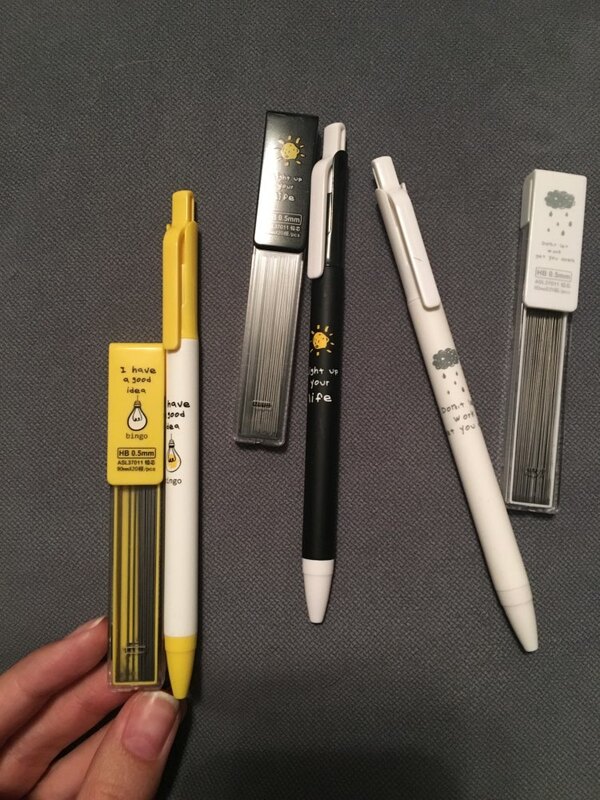 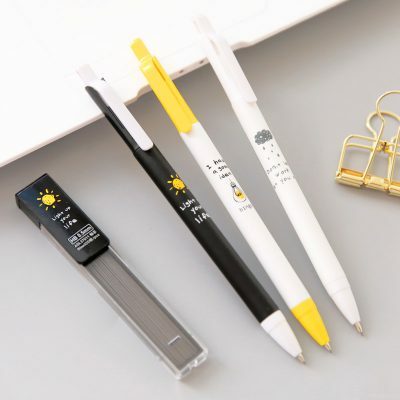 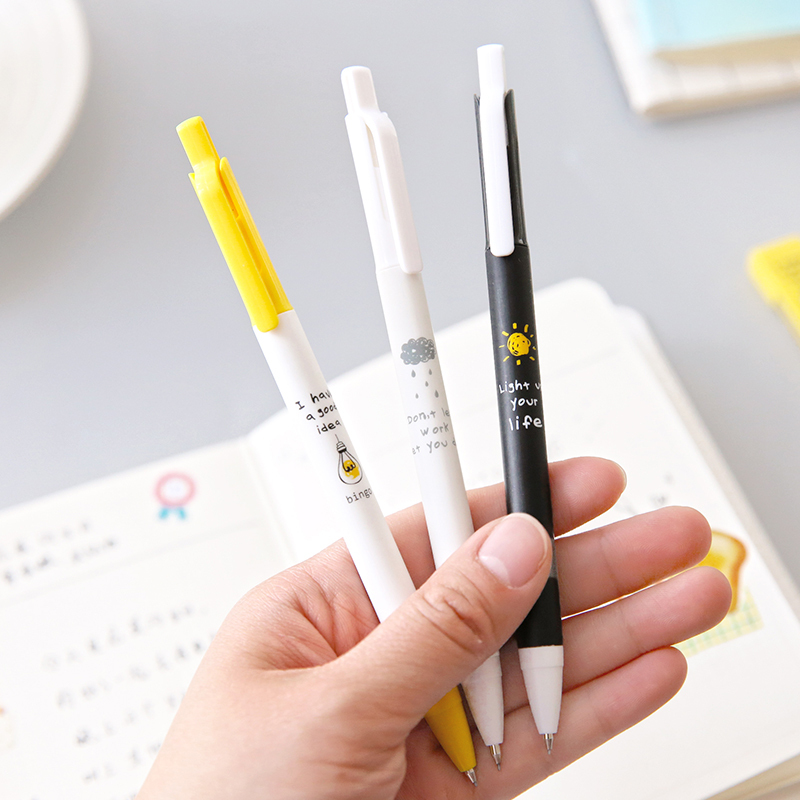 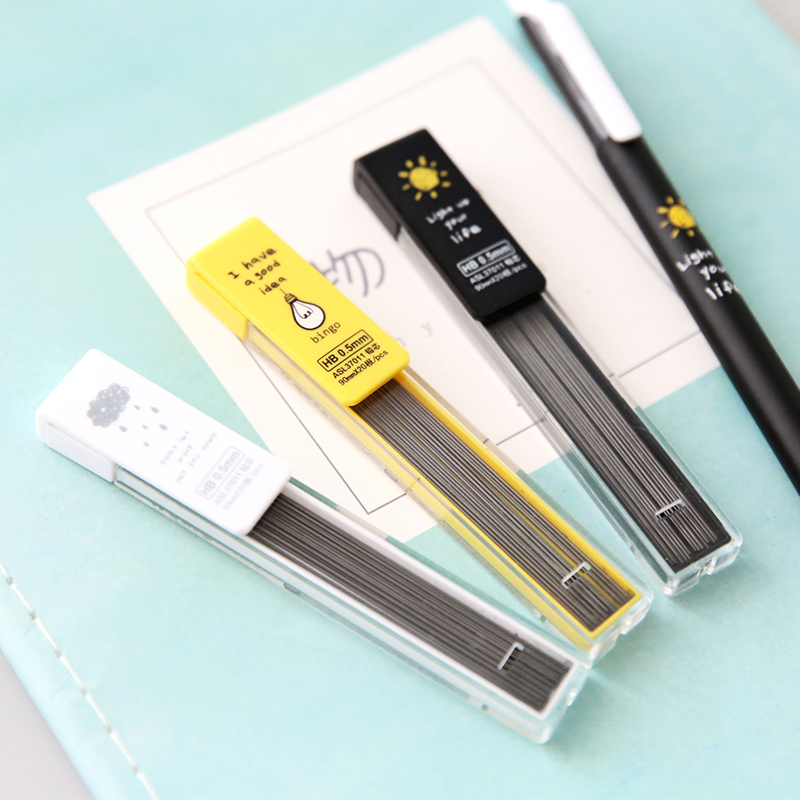 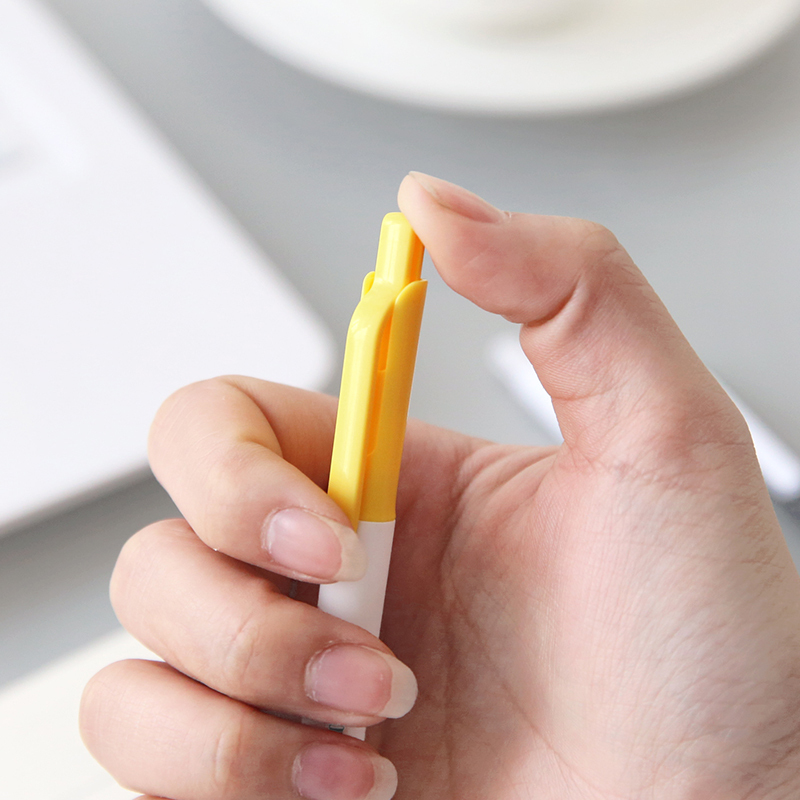 These positivity mechanical pencils with refill will keep your spirits up no matter the occasion. 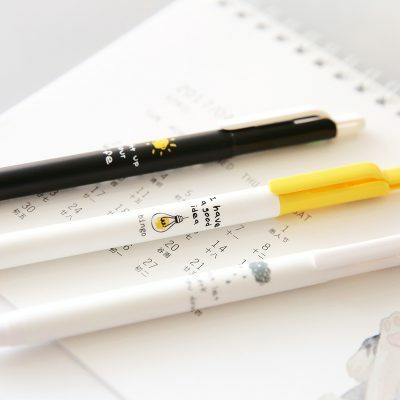 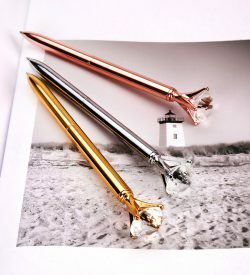 Love these pencils! 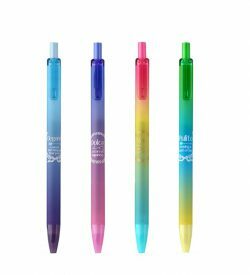 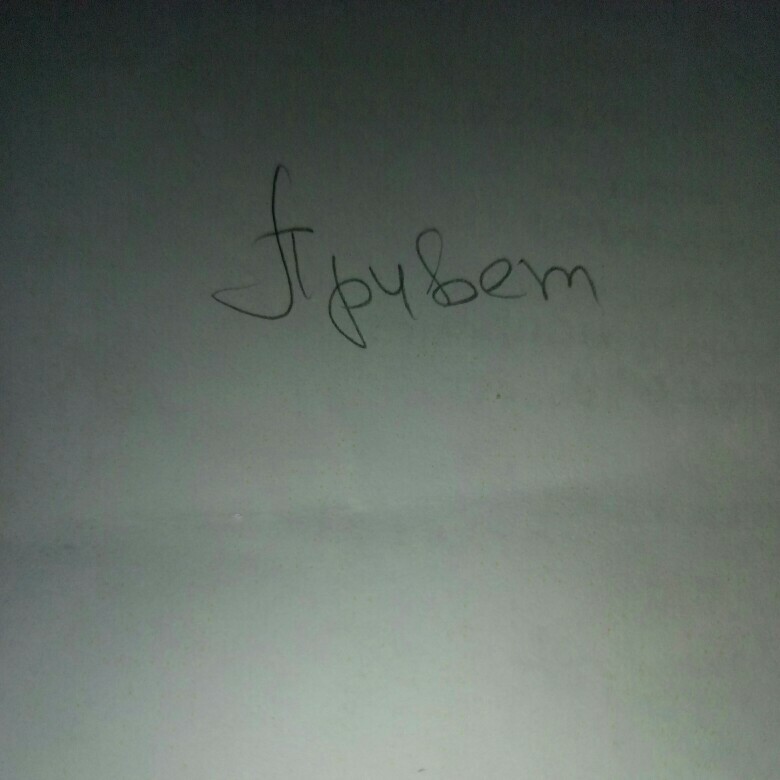 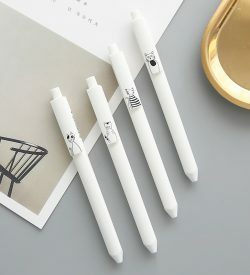 They’re super cute and write well too. 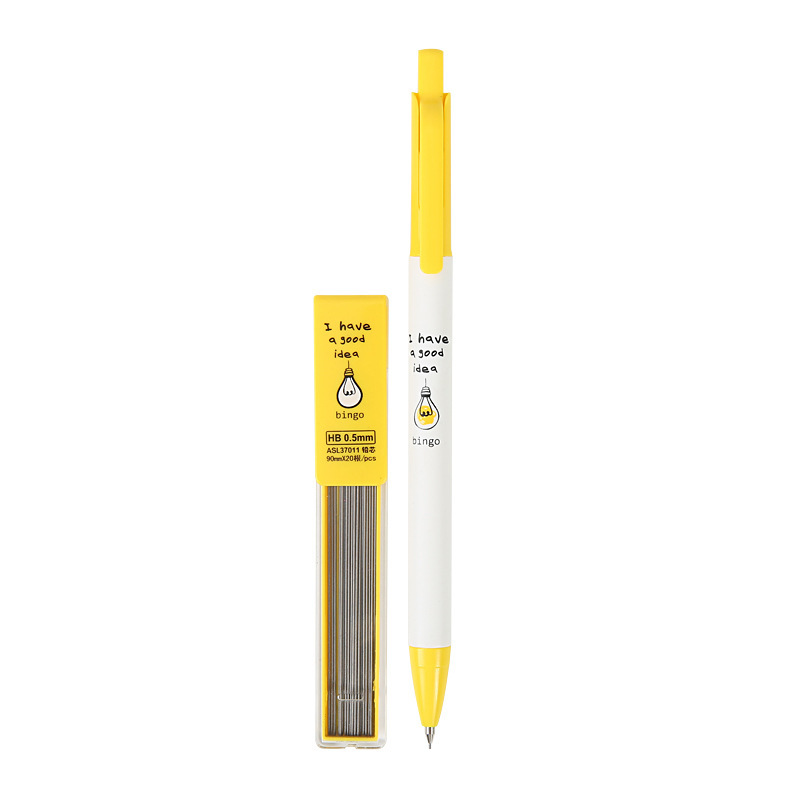 Very sturdy and comfortable to write with. 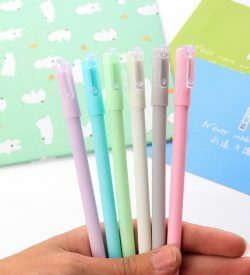 The lead holders are also very cute and have a lot of lead in them, very satisfied with this purchase. 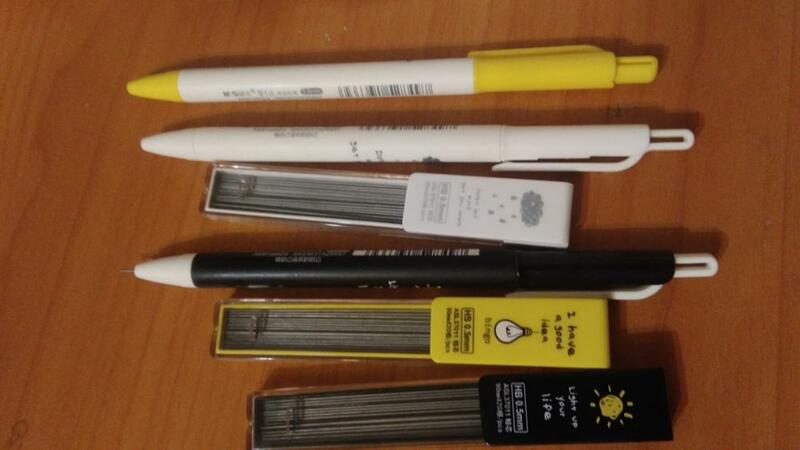 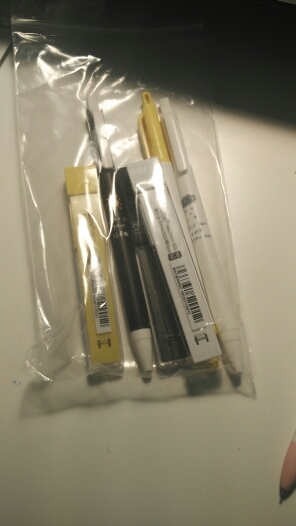 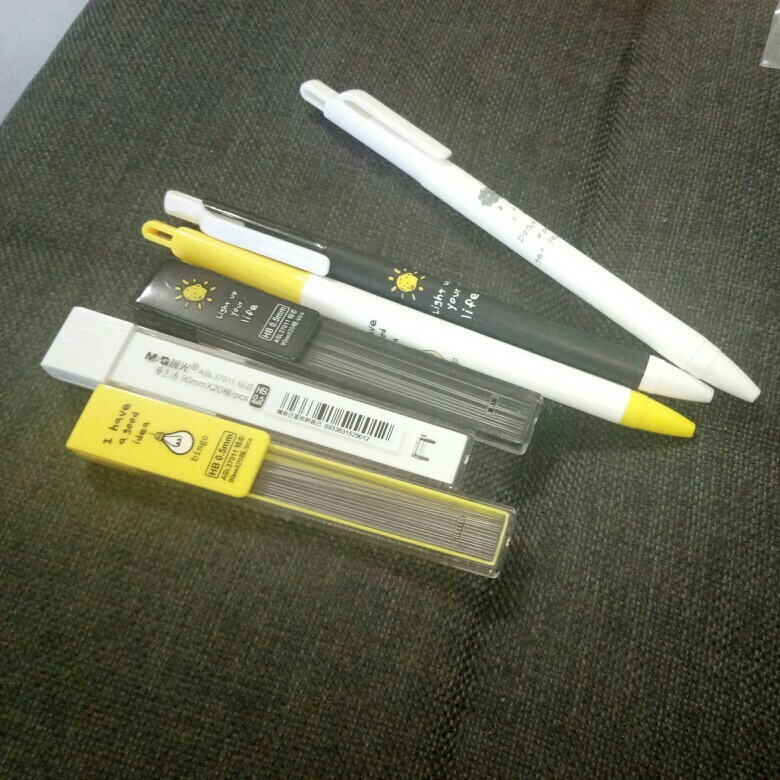 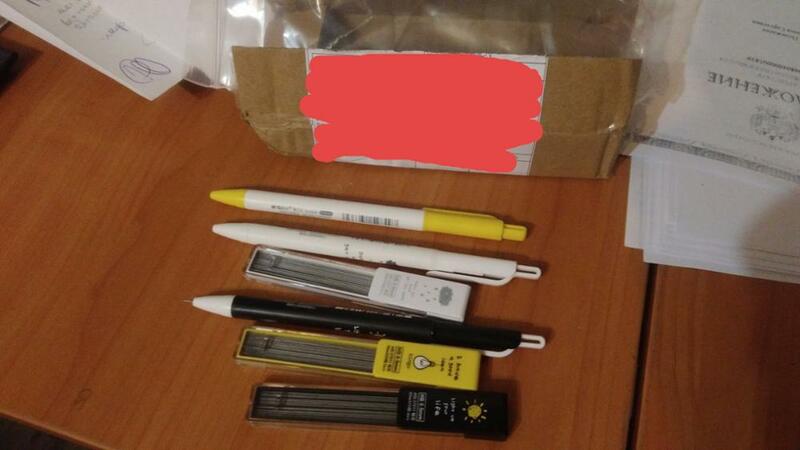 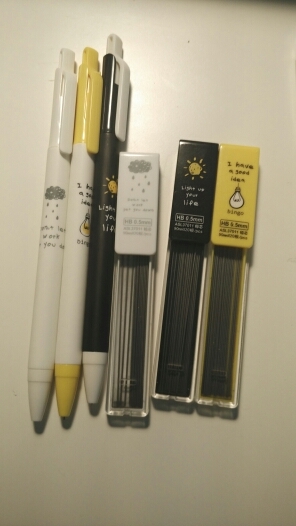 Very good pencils, and they write thin as I need.